HARARE – Consumers of electricity can now buy tokens from the Zimbabwe Electricity Transmission and Distribution Company (ZETDC) for as little as $5 via the EcoCash platform. In a statement, ZETDC said it will constantly review the situation in the hope that in future the EcoCash platform would be able to transact at a minimum $2 per transaction when its servers are fully installed and operating. 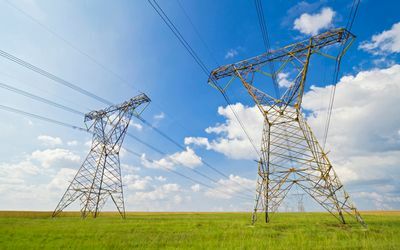 The subsidiary of power utility Zesa Holdings has lately been experiencing challenges with its electricity vending system. ZETDC said there has been an improvement on the performance of the vending platform following extensive works on the servers which have enabled the system to process greater numbers of transactions. “To this end, ZETDC is pleased to inform customers that in line with our earlier undertaking to customers to review the temporary minimum $10 per transaction as the situation improves, the minimum purchase on the EcoCash platform has been reduced downwards from $10 per transaction to $5 per transaction, with effect from 12 September,” it said.